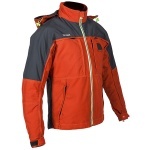 This is a fantastic jacket for four season riding. It fits well, is comfortable, isn't a 'Grandad' textile jacket and has more zips, pockets and removable linings/hoods than you can shake a stick at... I even using for taking the dog out! The only problem I have had is that the first jacket that was delivered developed a broken seam on one of the breast pockets after a half hour ride. 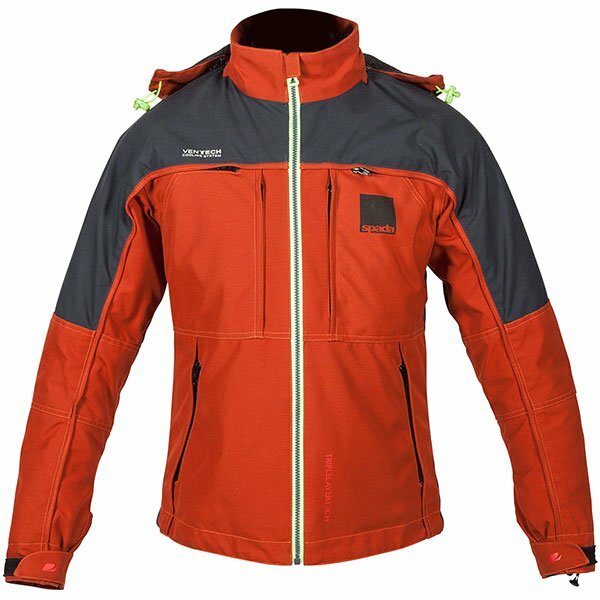 SportsBikeShop were no-trouble at all with their warranty and returns service, providing free return shipping and a new jacket with no quibbles whatsoever! FANTASTIC SERVICE! Fantastic jacket! I live in aus and it's great with all the extras taken out to keep me safe and cool. 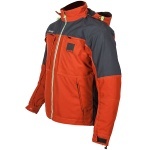 Great jacket would recommend to all.! Have quite honestly struggled to find fault with this. 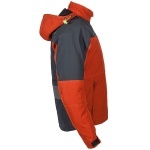 Has two removable thermal and waterproofing layers. Includes elbow, shoulder and back protector. Plenty of of pockets, all of which are large enough for the largest of smartphones. Colour scheme that manages to be high visibility and yet perfectly presentable away from the bike. Low key branding for those of us who don't want to be a roving billboard for edgy company branding. Venting that actually works. To top it all, really good value. Use mine exclusively as a summer jacket and could not be happier. Great quality jacket, well put together with great materials. Love the colour not sure about the hood although it does unzip so can be left at home. I'm walking the dog in mine due to the time of year, but it's good on and off the bike. 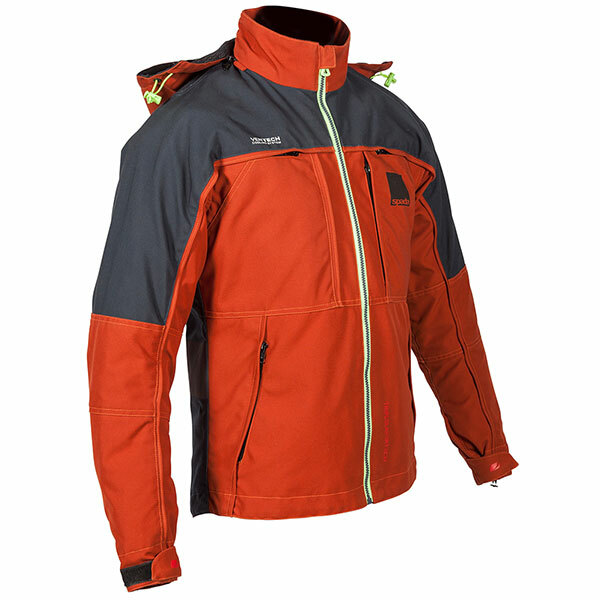 I've always considered Spada gear to be good value but not very stylish however I am really impressed with the quality, style and comfort of the Seeker jacket. I have been looking for a stylish summer motorcycle jacket for some time, none of the far too many jackets I have accumulated over the years really fitting the bill and I have to say that the Seeker may well prove to be the one. It is pretty much a perfect fit and it was a pleasant surprise to find that it came fitted with a full set of armour where so often this is sold separately. 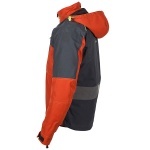 I purchased the jacket for use principally as a summer jacket a task which it has fulfilled admirably during my short period of ownership, the vents especially being a very useful feature for very hot days. As it also comes with a thermal liner I may well also wear it as a spring / autumn jacket and although I would not expect the cotton/canvas material to hold up as well as leather or Kevlar in the event of a spill it does appear to be pretty robust. 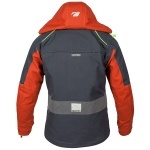 The zips, too, often not the best quality are easy to operate and look as though they will be hard wearing. All-in-all I have to say I am very pleased with my purchase and the usual fast and efficient service from Sportsbikeshop. Does the jacket have a zip to allow you to attach it to textile jeans. 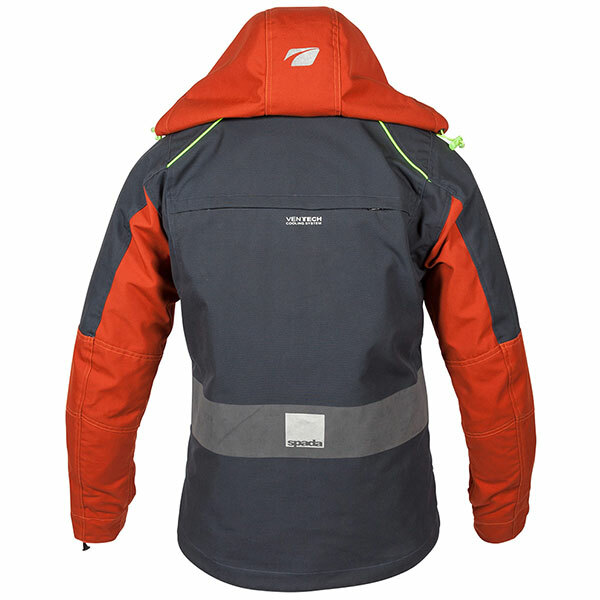 The Seeker jacket has a short zip attachment allowing it to be connected to Spada textile jeans that also use the short attachment zip.